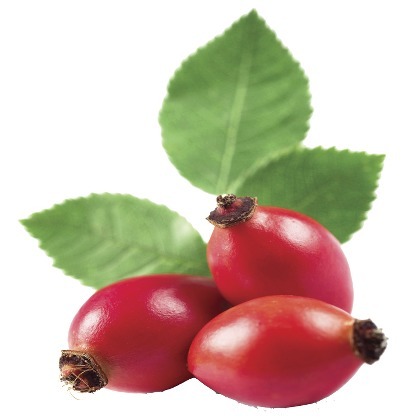 The scent of Atmoslab Rosehip flavor reminds us of the home-made spoon sweet "rose" that our grandmother used to prepare. A strong, sour and fruty flavor produced from a mixture of flavors, you have never tasted before. Full taste, a very interesting choice for your DIY eliquid. Rosehip flavor is available in 10ml pharmaceutical glass bottle with inner dropper and tamper-evident cap. Danger. Causes severe skin burns and eye damage. Causes serious eye damage. Keep out of reach of children. IF ON SKIN (or hair): Take off immediately all contaminated clothing. Rinse skin with water [or shower]. IF IN EYES: Rinse cautiously with water for several minutes. Remove contact lenses, if present and easy to do. Continue rinsing.